Anthony Trollope (1815-1882) was a well known English novelist of the Victorian era. Among his most successfull works is a series of novels known as the Chronicles of Barsetshire, which revolve aournd the imaginary county of Barsetshire. 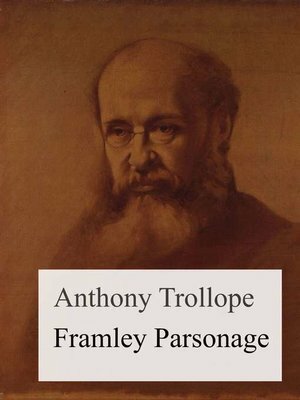 Framley Parsonage is the fourth novel in Anthony Trollope's series known as the Chronicles of Barsetshire and was first published in 1860/1861.